So I have a big backlog of Friday Fun videos and I can’t wait weeks to get them posted for you, so here’s a bunch! Joe The Easter Bunny gets an ATB (All Terrain Bunny system). I want to point out that Liam, the boy who designs the terrific ATB, even draws the plans with the correct perspective. What a neat kiddo! Einstein, a teeny, tiny horse, loves his big, big ball. Maru the cat tries out some stylin’ hairdos. 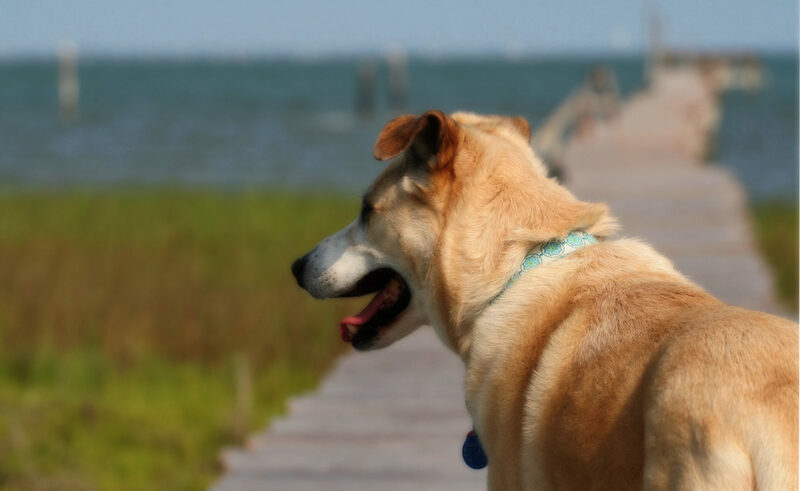 Summer is almost here and that means humans & their dogs will be on or around the water. We often ask our dogs to do things that their instincts haven’t prepared them for, like boating. I don’t think dogs come equipped with sea legs or the ability to judge whether it’s safe to jump in a river to go after water fowl. 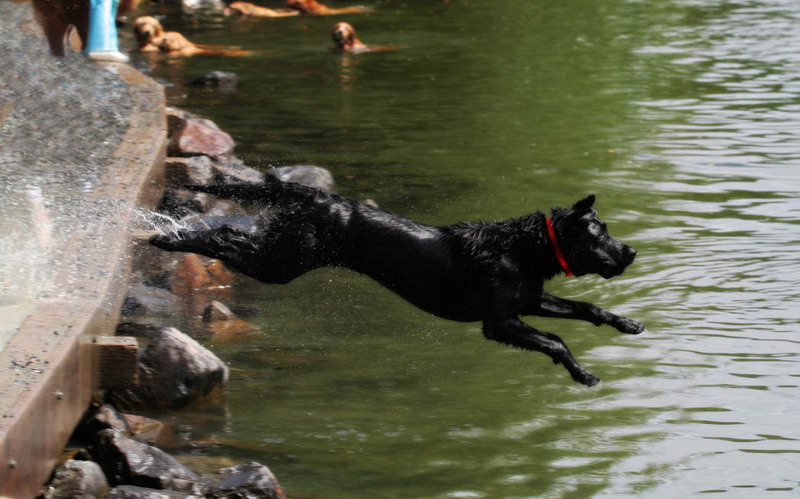 Most dogs can swim, but even the best swimmer can be crippled by strong currents, hypothermia, or panic and end up drowning. A good life jacket could make all the difference. Keep those pups safe! 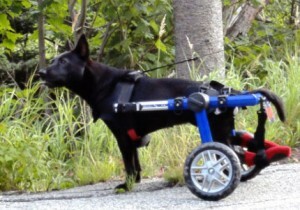 With a good life jacket, dogs with amputated limbs or mobility problems could still benefit from water exercise. You won’t have to worry about your dog sinking or her head going under water. We have the Float Coat which I love. RuffWear designed a great canine life jacket. it fits very snugly & securely with wide sections across the chest and under the belly, 3 adjustable straps/clips, and velcro at the chest. This jacket won’t twist or cut into your dog the way jackets with unpadded nylon straps can.